Top Quality, High Performance, Handcrafted and Made in America.  Some things haven’t changed since the first Facet Skis prototype was made. We use only the best bamboo cores and sustainable materials. We champion solid construction and take pride watching each pair take shape before they hit the slopes. Check out our limited edition skis that are handcrafted at our shop in New England. 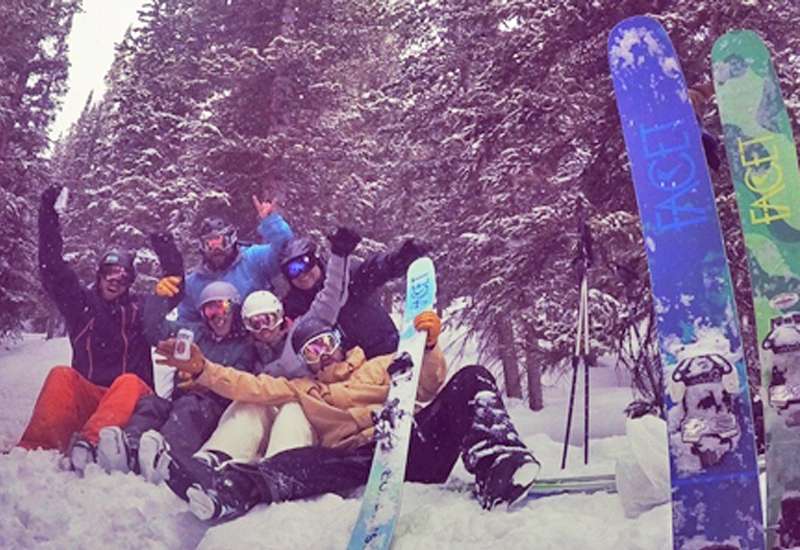 If you want to express yourself on the slopes, click in, we'll take you for a great ride. 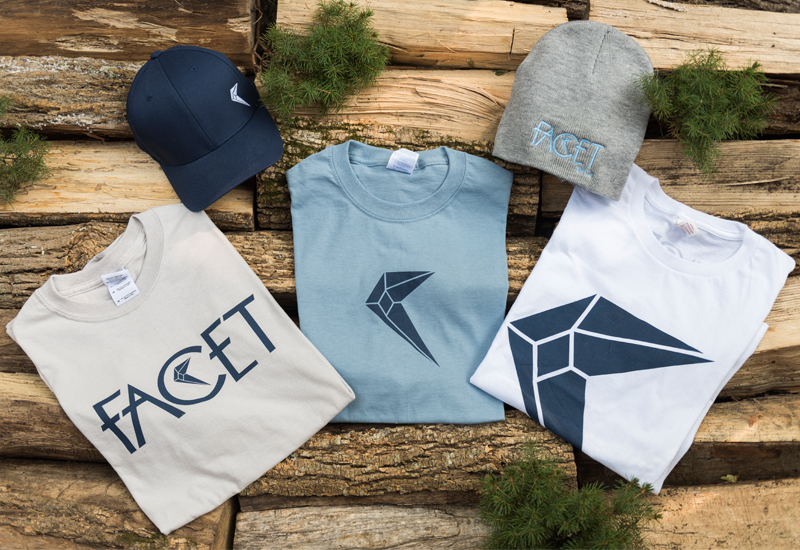 Follow Facet Skis as they take a little journey though the mountains. Though the wood, in the side country and in the park Facet was just having some fun!